One common demand in the 2011 uprisings in the MENA region was the call for ‘freedom, dignity, and social justice.’ Citizens rallied against corruption and clientelism, which for many protesters were deeply linked to political tyranny. This book takes the phenomenon of the 2011 uprisings as a point of departure for reassessing clientelism and patronage across the entire MENA region. 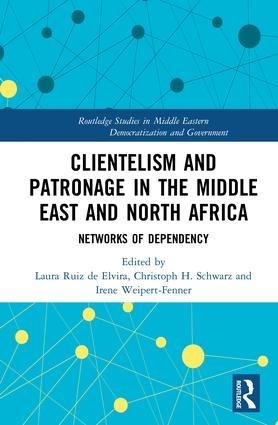 Using case studies covering Morocco, Tunisia, Egypt, Jordan, Lebanon, Turkey and the Gulf monarchies, it looks at how the relationships within and between clientelist and patronage networks changed before 2011. The book assesses how these changes contributed to the destabilization of the established political and social order, and how they affected less visible political processes. 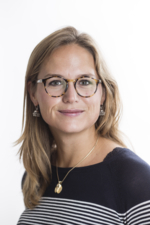 It then turns to look at how the political transformations since 2011 have in turn reconfigured these networks in terms of strategies and dynamics, and concomitantly, what implications this has had for the inclusion or exclusion of new actors. Are specific networks expanding or shrinking in the post-2011 contexts? Do these networks reproduce established forms of patron-client relations or do they translate into new modes and mechanisms? As the first book to systematically discuss clientelism, patronage and corruption against the background of the 2011 uprisings, it will be a valuable resource for students and scholars of Middle Eastern Studies. The book also addresses major debates in comparative politics and political sociology by offering ‘networks of dependency’ as an interdisciplinary conceptual approach that can ‘travel’ across place and time.